No two office spaces are identical. Neither are the needs of a given business. As a small business owner, you want to find and rent office space in London that accommodates all of your needs. One of the first things you have to determine is the size of office space you need. Not sure how to determine the right size? Then consider a few helpful hints to help you figure out the right office space to rent. Does your company value each employee? Do you want to eliminate hierarchy? If so, you won’t want to rent an office space in London that has row after row of cubicles. Similarly, if you need a space to meet with clients and hold meetings, you won’t want a wide open floorplan. Analyze your company culture and then compare that to the potential rental space. If your company consists of you and two other employees, you clearly wouldn’t need a 2,000-sq-ft space. Use the number of employees you have as the starting point for the space you’ll require. It’s also a good idea to overestimate for any potential growth you expect over the course of your lease. A crowded workspace does little good for the morale of your business, so be sure to leave a bit of wiggle room. Regardless of what you ‘want’ or think you ‘need’, the final decision comes down to your budget. Create a ballpark figure and stick with it. 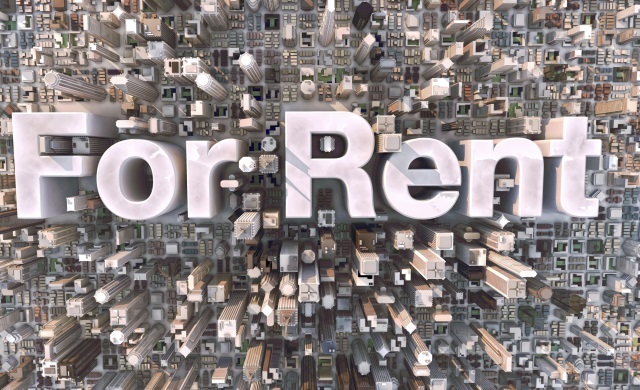 Most office space to rent in London is extremely expensive. Factor in utilities and deposits to make sure you can afford what you think you need as you grow into the space. Ultimately your decision will affect not only your budget but also the lives of your employees and your business. Carefully scrutinize the pros and cons of any office space you’re considering. Take into account deposits, the volume of employees you have, and your company culture to make the best possible decision.